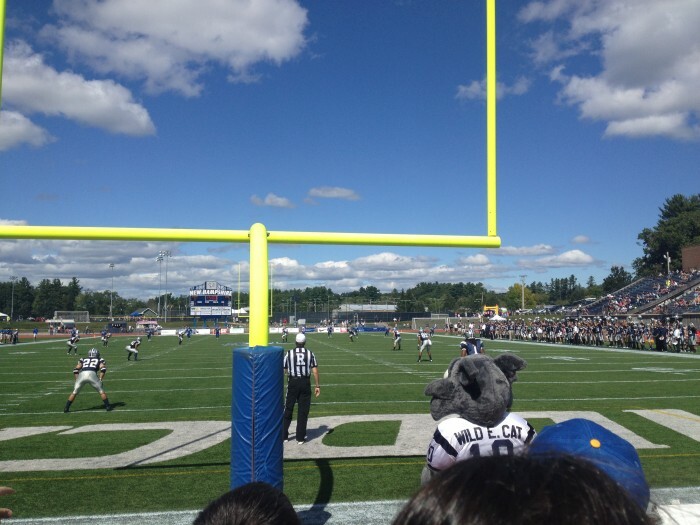 University Day, better known as U-Day, is a staple event here at UNH. Clubs, organizations, sports teams, Greek life, and campus services come out on T-Hall lawn to spread the word about what they’re all about. 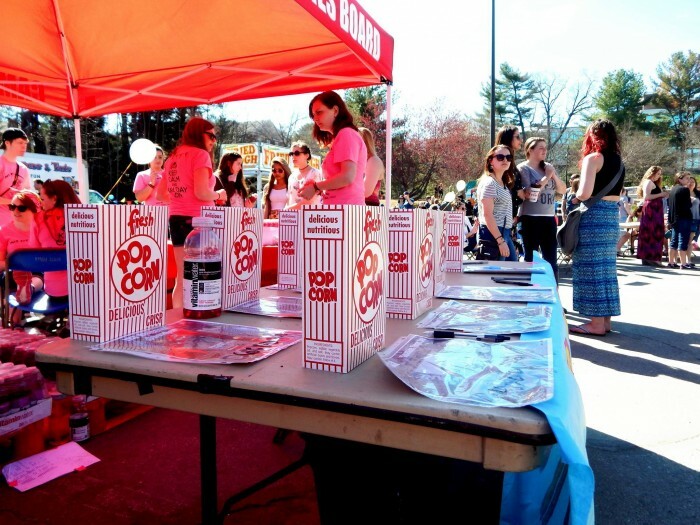 If it’s rushing for a sorority you’re interested in, or talking with someone from Health Services about the resources they have available, there’s tons of information gained from going out and participating in U-Day. Expos like University Day are a great way to find out about internship opportunities, or join a club you weren’t aware of before. Grab some food, provided by UNH Dining Services, and a pen and paper, because at U-Day anything is possible! Whether it’s your first year or your last, it is never too late to get involved around campus. 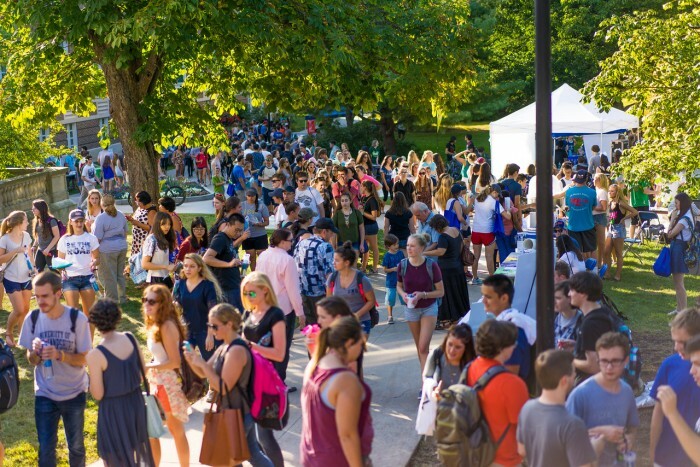 Healthy UNH – is a campus wide initiative to make UNH the healthiest campus by the year 2020. The program promotes healthy lifestyle through nutrition, mental as well as physical wellness. If blogging or photography interests you, take a look at the Healthy UNH internship, applications are accepted in the spring and fall semester. Not Too Sharp – One of UNH’s six A Capella groups on campus. Featured on The Today Show, Not Too Sharpe isn’t too shabby. Visit there Facebook page or swing by for one of their performances in the MUB. Although U-Day only comes around once a year, there’s always Wildcat Link, which brings you to all the clubs and orgs recognized on campus. Don’t miss out on a potential adventure, Wildcats!